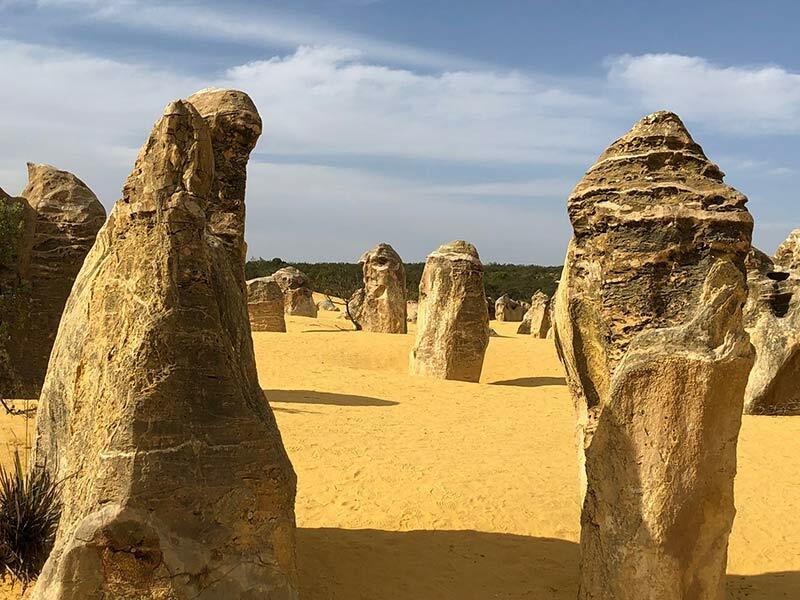 As ethereally stunning as the fairy chimneys in the Cappadocia’s in Goreme, Turkey, visiting the Pinnacles of Western Australia will provide an experience like no other. 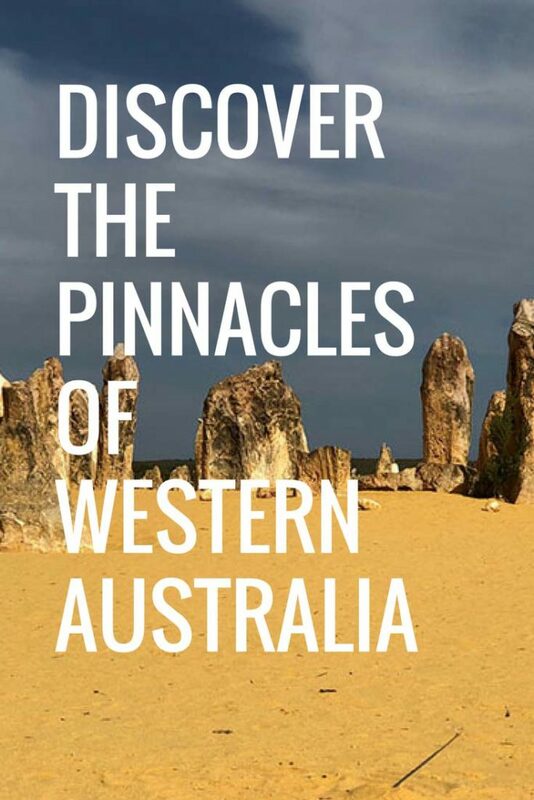 The Pinnacles are one of Western Australia’s and Australia’s most unique landscapes. 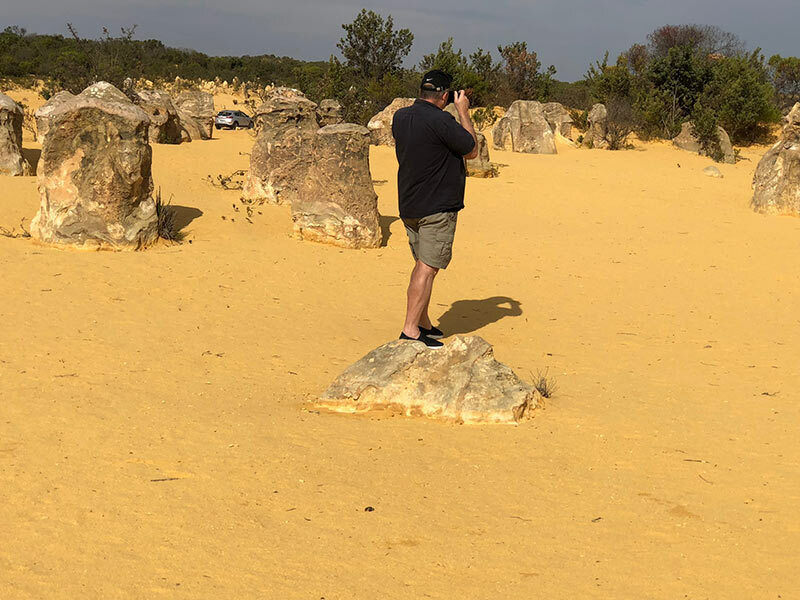 At about 200km (3 hours) north of Perth, and located in the Nambung National Park, near the fishing village of Cervantes, thousands of huge limestone pillars rise from yellow sand dunes to form one of Australia’s most intriguing landscapes. 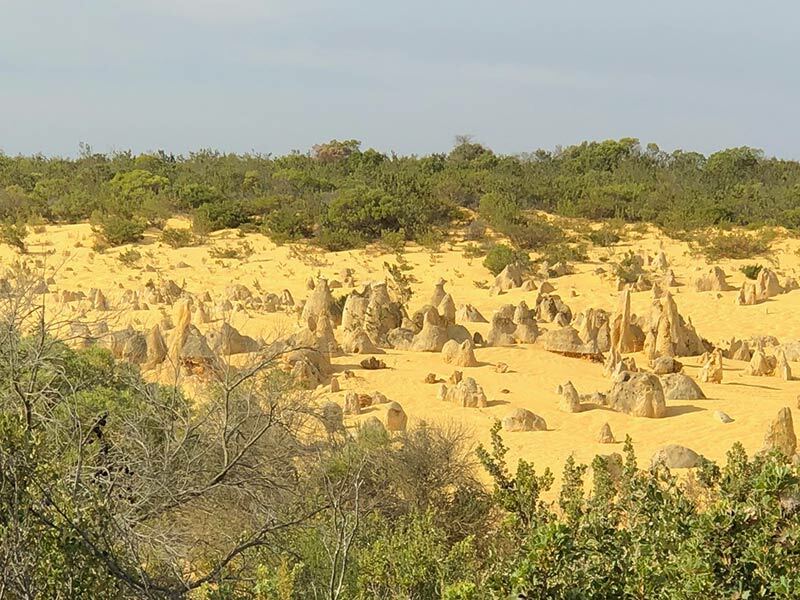 The best way to visit the Pinnacles Desert is by a guided tour, and it is an easy one day trip from Perth. 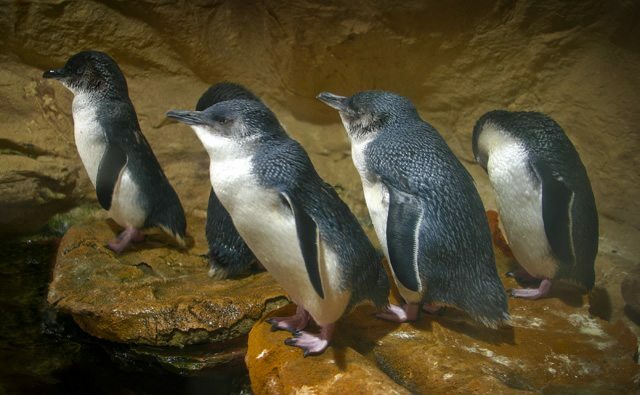 We recommend that you go with Explore Tours Perthbecause they not only explain what you are seeing but you also have other pitstops throughout the day, like the pure white sand dunes near Lancelin, where you can try sandboarding, and a lobster factory stop and feed at the Lobster Shack in Cervantes. Some consider that they date back to a time when the sand was beneath the sea. Others consider them to be petrified wood, from an earlier era. 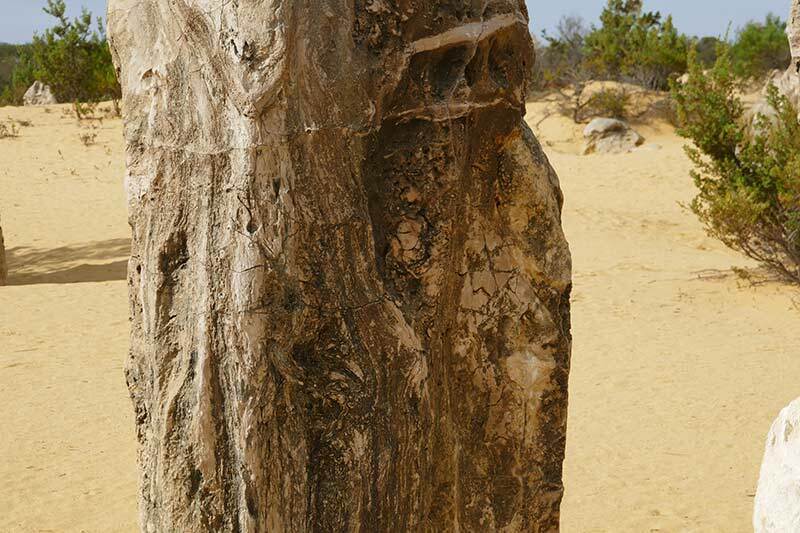 Others believe that the limestone of the Pinnacles came from seashells that was rich in marine life. 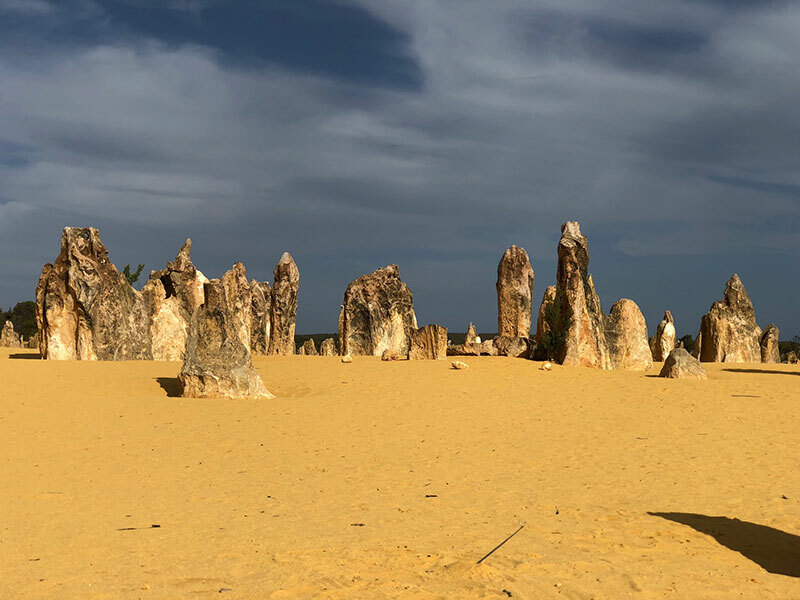 It is believed that the Aboriginal people find the Pinnacles of Western Australia to be a place of evil and that the limestone rocks are actually the hands of young Aboriginal boys reaching through the yellow sands for help. 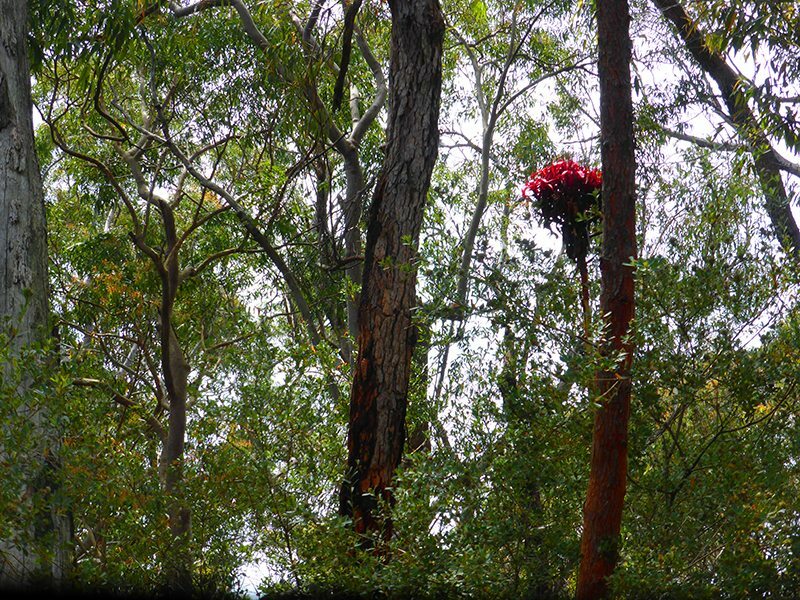 Other folklore says that the Yuart Aboriginal tribe lived a peaceful existence in the desert. However, a neighbouring tribe known as the Mulbarrn were seen hunting on their land and as a result, they were punished, and that each of the tall limestone structures represents an enemy who lay dead on their land. 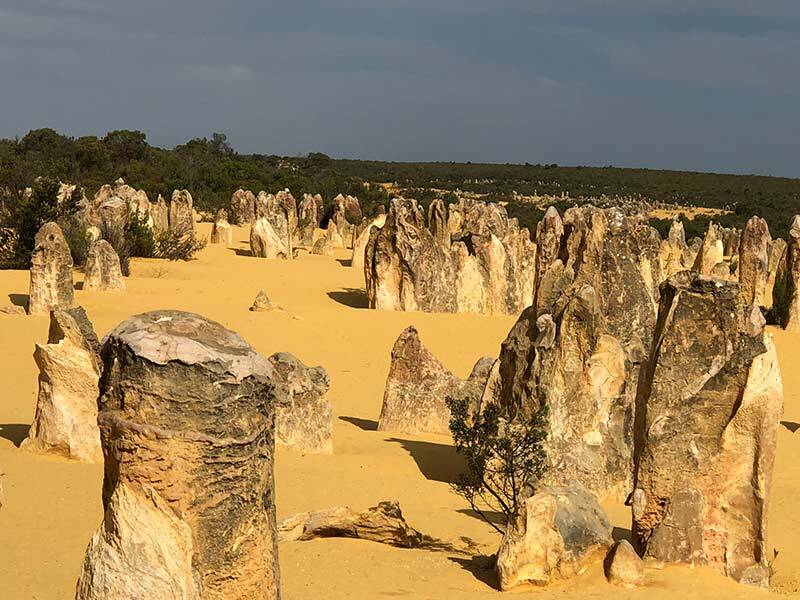 Stop at the Pinnacles Desert Discovery Centre, where displays provide insights into the natural processes that formed these amazing structures. Then head into the desert and marvel at these structures. Many resemble tombstones, others are phallic, and others take on appearances of their own. Each is different, unique and an ethereal experience. 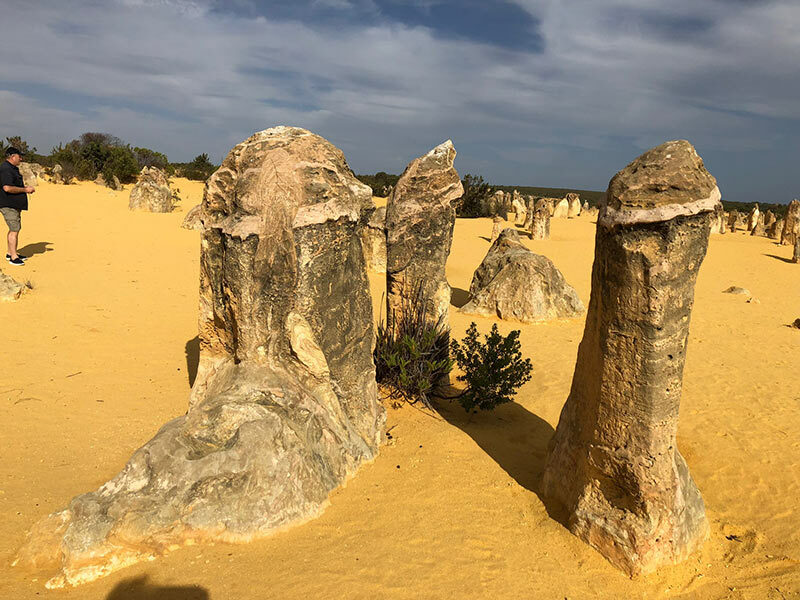 The Pinnacles of Western Australia, have to be on your to-do list, and will undoubtedly remain an intriguing area of Australia, and one that is totally unique. They appear to have been submerged, for a considerable time.